Yay! I can tell when I’m due for an infusion now. My shoulder starts acting up. It’s like clockwork. 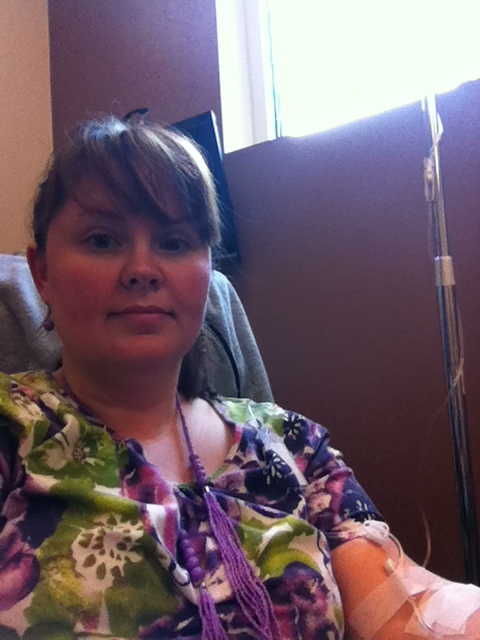 Today the infusion room was packed. All four chairs had people in them and one person even had a visitor with them (watching TV loudly on his phone). I pulled out some cards to write, glad that this time the nurse was able to get my left arm to behave so I could get things done. One by one, the people around me fell asleep… And they all snored! It was quite funny actually! The guy on the phone gave I on hearing his phone over it all and left. :). I spent the rest of the day resting. Tomorrow I work at the school. Whee!! Anyway, I am still here. I’ve had my last loading dose of Orencia and am having my next dose in January. Still nothing but nausea and easily flushed skin and being sweaty nearly without effort and I’m on the fence as to whether the shortness of breath I’ve had recently is a side effect of the drug or my sedentary lifestyle (I will tell them about it next time I go in, I promise). I’m not noticing any good effects of the Orencia. In fact, I’ve been having a pretty constant mini-flare for the last month; I’ve had to completely take off my wedding band due to circulation issues and can’t get it back on now. In other news, my mom is still having health woes. She dropped a bomb on us during dinner the other night that she’s in Stage 3 Chronic Kidney Disease. Later on my dad told me that it’s closer to Stage 4, actually. Basically her kidneys are shutting down and it’s just a matter of time before dialysis or kidney replacement. Some people do stay at Stage 3 for quite a few years though before heading downhill to Stage 4, though. She has a special diet to follow and my dad is trying to get her to follow it. I don’t know how successful he’ll be at that, since it tells her to cut out most of her favorite foods and replace them with things she doesn’t care for and she’s already just not as hungry as she once was. 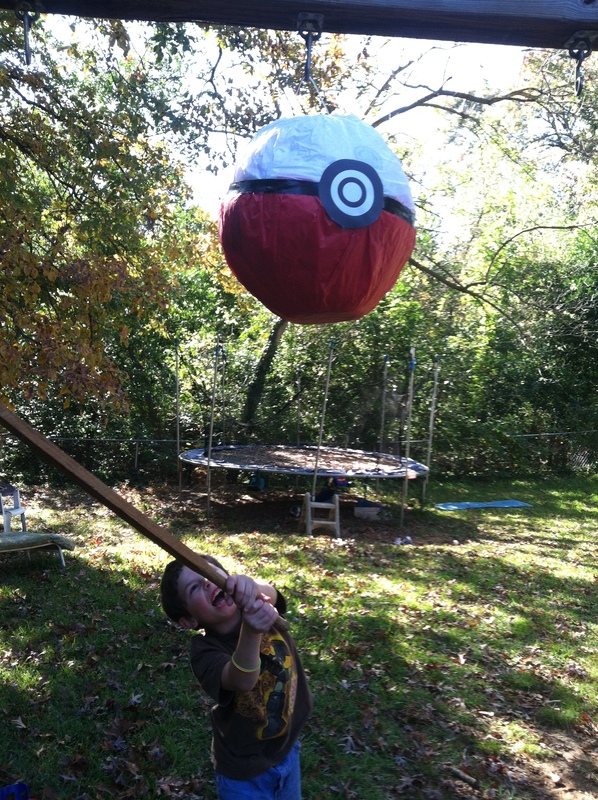 Ben’s Pokemon Party: I made this Pokeball out of a soccer ball pinata I found. We let each kid be chosen by a “pokemon” (an old stuffed animal) and “train” them playing games in the yard. Let’s see, what else? The kids are getting bigger and bigger. Greg turned 6 recently and Ben turned 9. 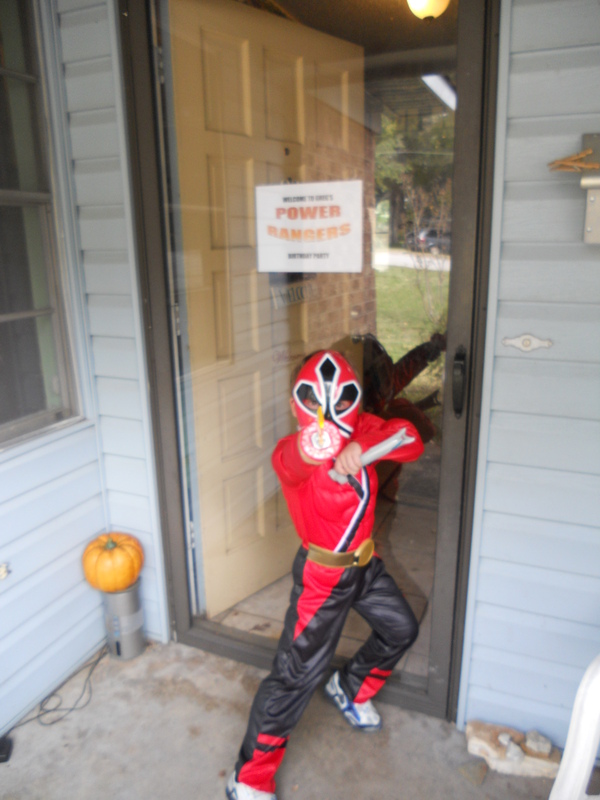 We had a Power Ranger party and a Pokemon party. Greg is struggling with learning to read, which is a new experience for us at our house. 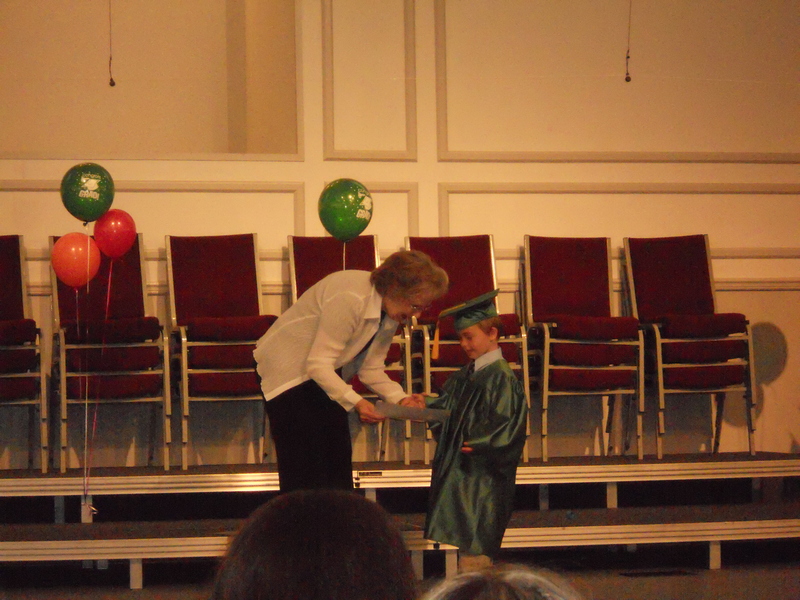 We had Ben tested for the GT program and he can read and do math on a high school level this year. David is still struggling with the middle school transition (he went from 20 minutes a night of homework on a bad night to 3 hours of homework on a good night). He’s in four Pre-AP classes. Nick got kudos at work for his exemplary work this year. All Aboard the Polar Express! 🙂 First Class Boarding! 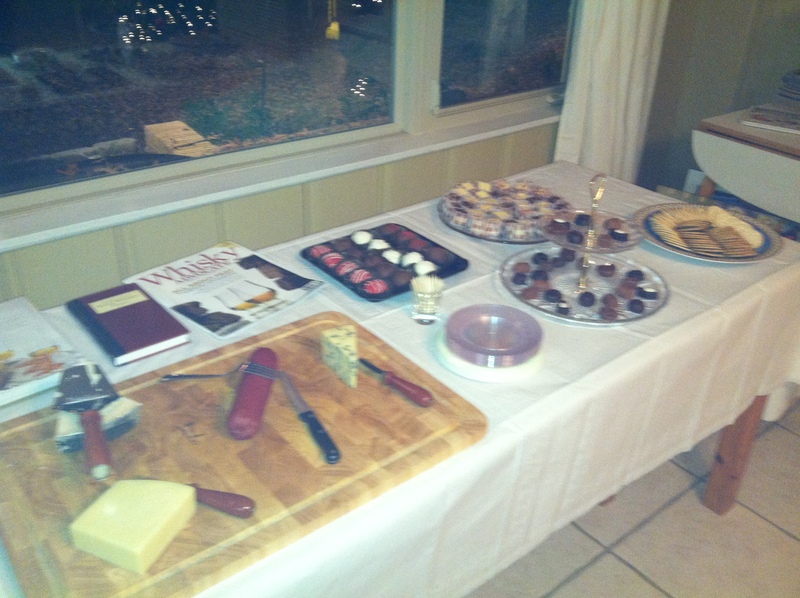 a Whisky/Beer/Wine tasting hosted by us on Saturday night,and the Annual Family Anniversary Dinner last night. Me and my new sister-in-law Heather, who announced that night that she and her husband were moving 8 hours away soon. December 17, 2012 Lisa H.
I’ve had 5 days of switched meds. I’m doing pretty well. I’m not dizzy any more. My blood pressure is getting better. The nose spray has improved my stuffiness much better than the old meds were doing. I’ve made myself a little chart to cross off which pain med I took last so I can be sure I’m rotating properly and not just relying on my brain to remember. Speaking of making my brain not have to remember so much, I’ve also made a better planner so I can keep track of the things I have to do. I’ve been marking pain levels and headaches on that each day as well, so I’ve got a place to keep track of that that’s not the family calendar (which is too crowded to hold that info) or too separate from daily life to remember writing in. February 28, 2012 Lisa H.